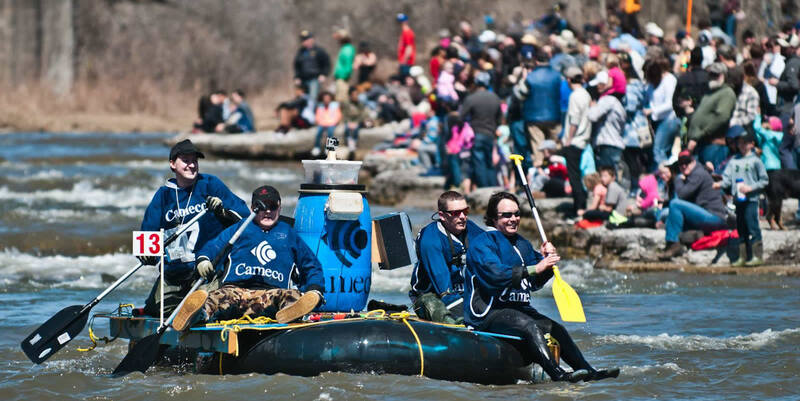 Float Your Fanny Down the Ganny is a 10km race along the Ganaraska River to commemorate the 1980 flood that crippled Port Hopes downtown area. Centred around the finish area at Barrett Street Bridge and Cavan Street, the event village will offer entertainment and activities, as well as the chance to watch the participants float over the last rapids section of the course. Live commentary will be provided, as well as some additional entertainment on the water.